A born and bred Thessalonian. His enduring relationship with sketching dates back to his childhood. 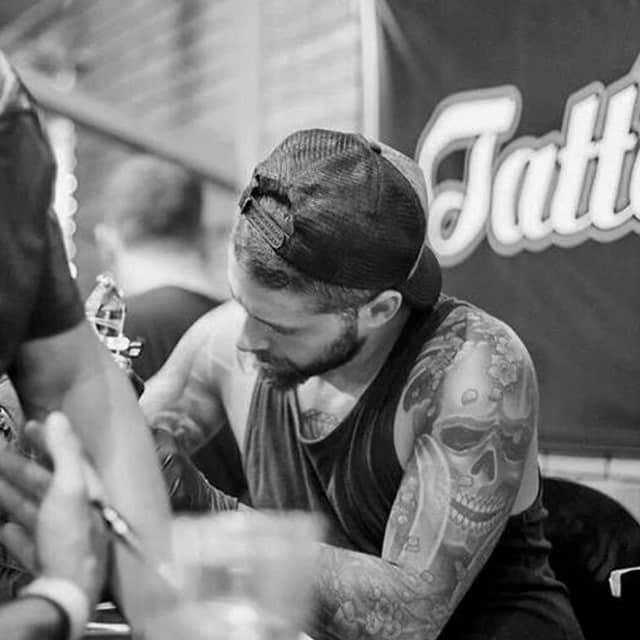 He undertakes the small tattoos at our studio, providing our customers with miniature works of art.